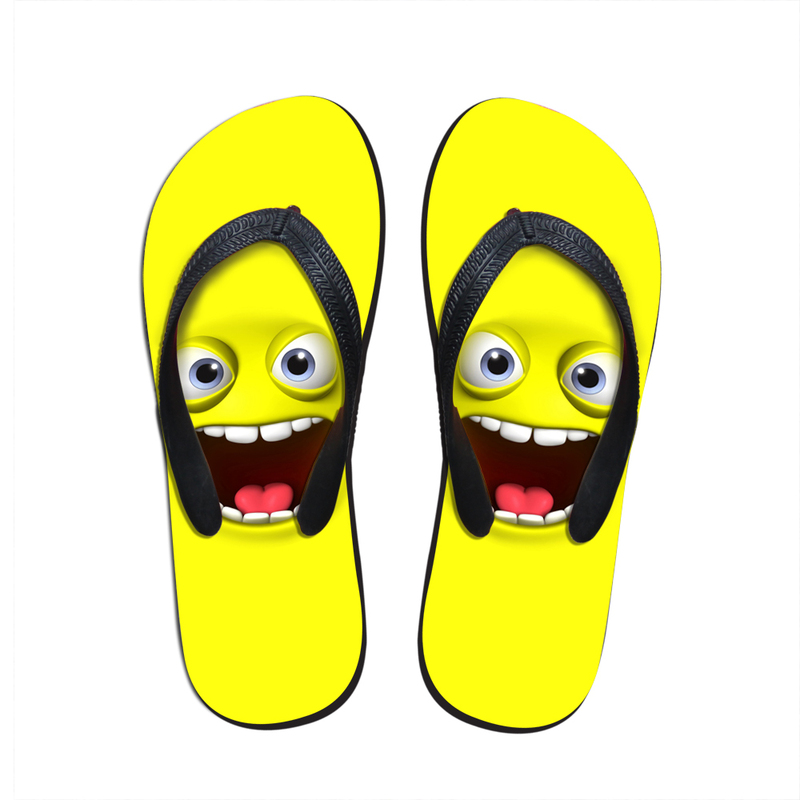 Although overlooked the majority of time as a promotional gift, these Funny Unisex Flip Flops would make a super prmotional gift for your clients. 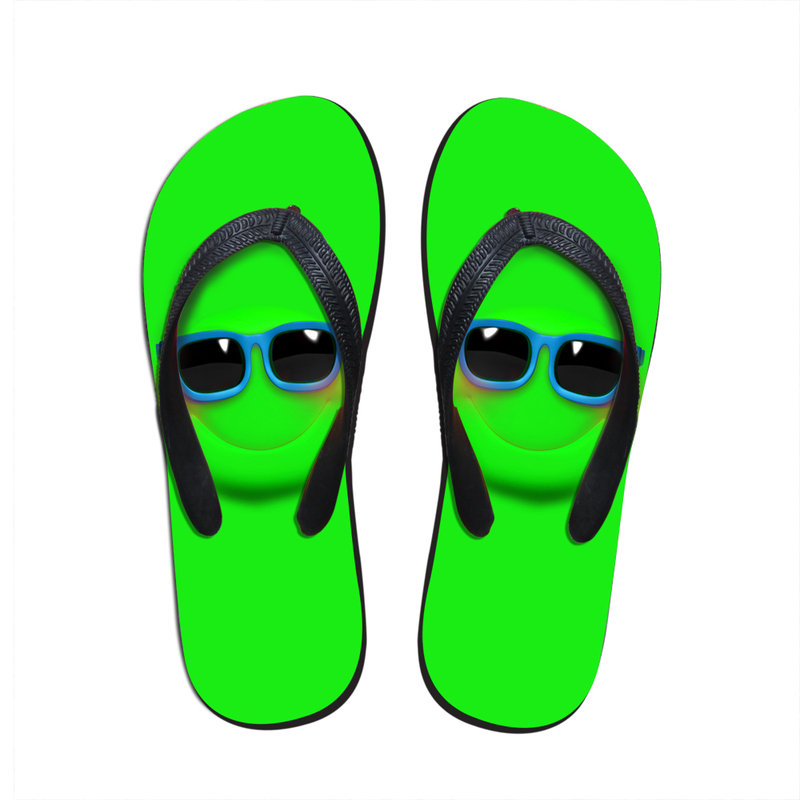 Whether worn on the beach when on holiday, around the home and garden, or even at work, these flip flops will definately get you noticed and remembered. 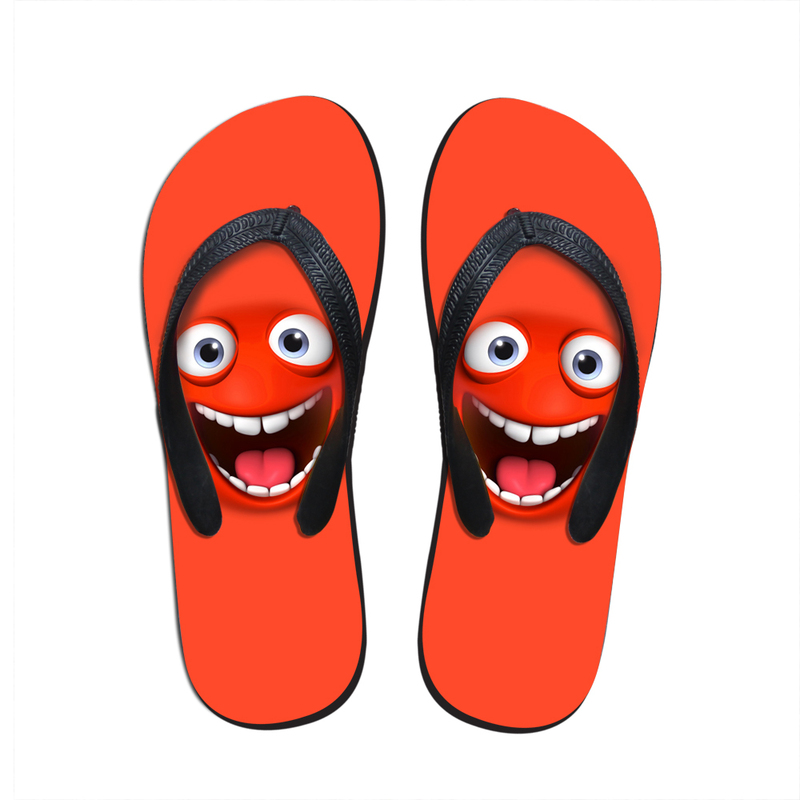 Please note if you or any of your clients have two left feet, we can cater for that too and supply either flip flips or flop flops..